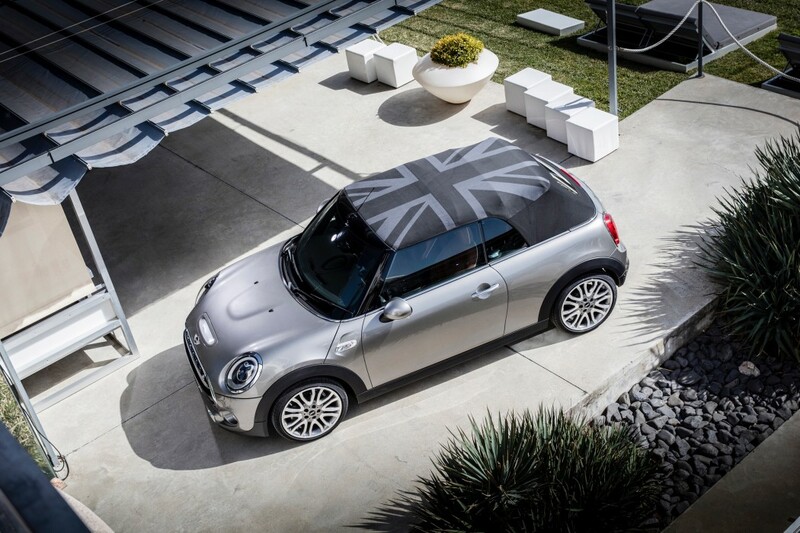 Official release: To celebrate the upcoming launch of the new MINI Convertible, MINI has unveiled a limited edition model, MINI Open 150 Convertible Edition.
. . . It’s technically good, yes. But it’s the feeling you get from driving it with the top down that makes it great. It is a mood change and a day maker. Too often in our world of cocooned comfort we lack visceral experiences that give mundane moments real life. It may sound like a stretch but I really believe a car like the new MINI Convertible gives us those moments back. BMW is working on an all electric MINI model according to Peter Schwarzenbauer, BMW board member in charge of the MINI brand. 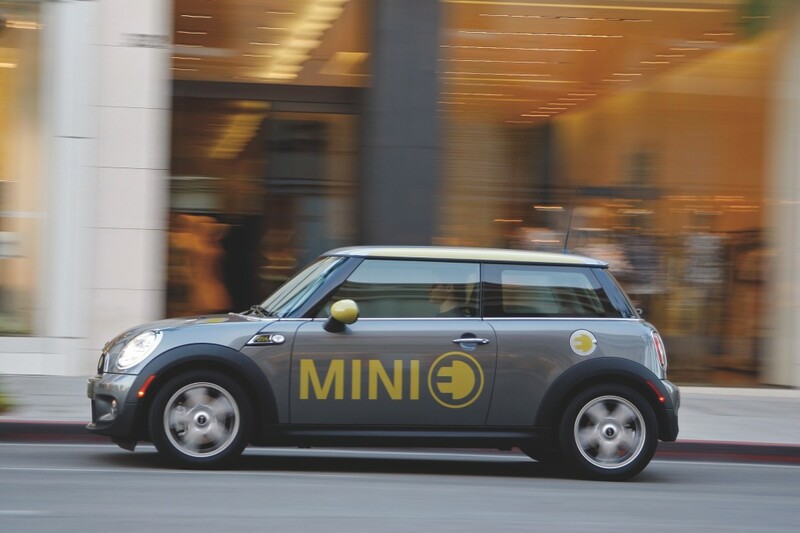 We’ve heard rumors for over a year now that MINI is leveraging technology developed for BMWi and more specifically the i3 to develop what could be the brand’s 2nd electric offering after the pioneering MINI E. As opposed to the MINI E however any new electric MINI would be offered to the entire market rather than a limit test-based release. . . .
. . . The most interesting addition to the range though will be the plug-in hybrid version, which according to fresh reports, will combine a three-cylinder 1.5-litre petrol engine with an electric motor powering the rear axle. BMW (and therefore Mini) will use their expertise gained from the i model series in this powertrain. Power is expected to reach a combined 240hp, with 136hp from the petrol and another 102hp from the rear-mounted electric motor. The official debut is expected in October, during the Paris Motor Show, with the JCW and PHEV versions to follow shortly after. Let's start with a superlative. 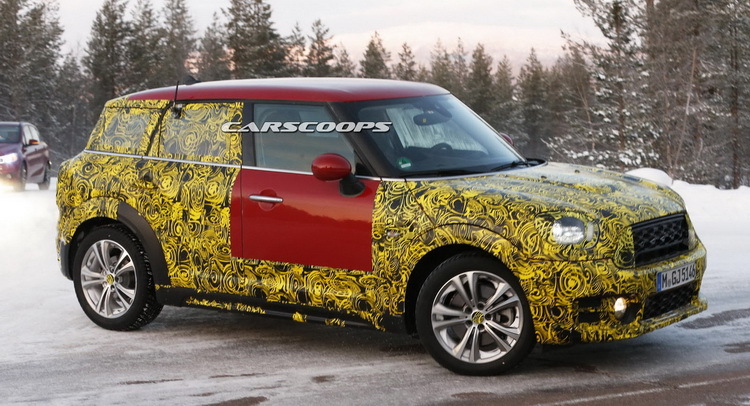 The 2016 Mini Cooper Clubman is the longest Mini model yet. 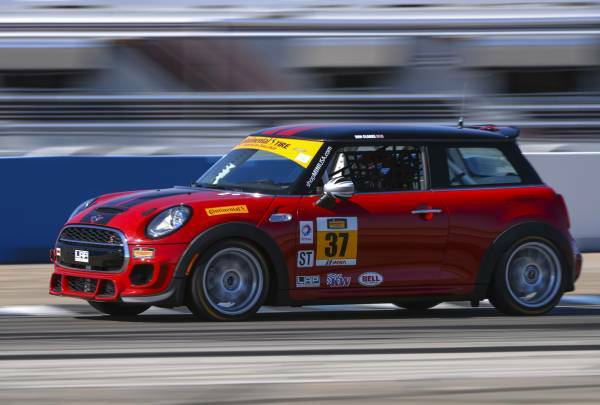 Stretching to 168.3 inches from nose to tail, it's just over a foot longer than the previous-generation Clubman model. Heck, it's more than 6 inches longer than the Countryman CUV. But it almost had to be this way. 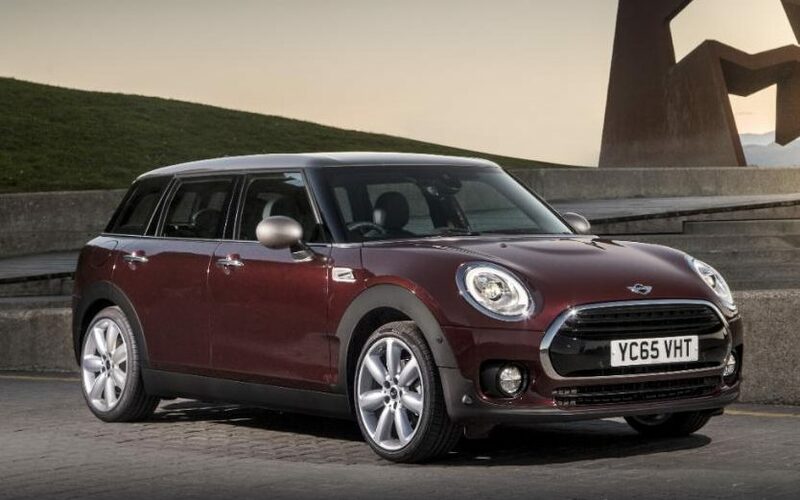 The dimensions of the new Cooper four-door that joined the lineup this generation are so close to the first-generation Clubman, that the new model had to grow significantly to justify its existence. . . .